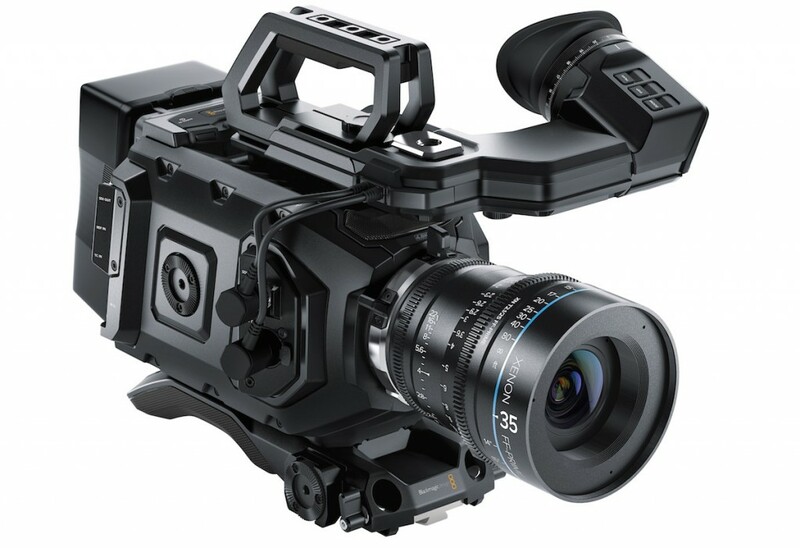 Here is my list of recommended cameras. 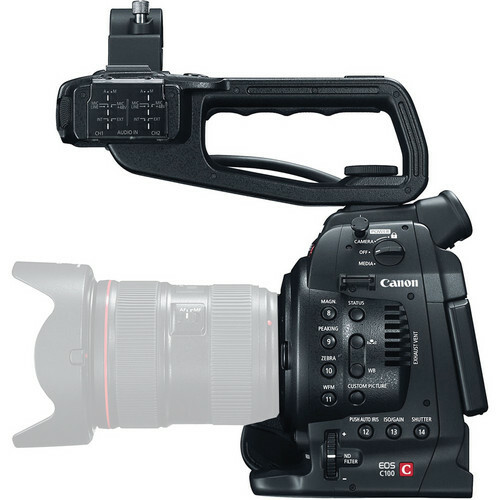 At the moment I own a couple of Panasonic GH4s and a C100 Mark I. If you’re not sure which camera you need, I would suggest you read this article. Get this camera at B&H Photo Video or eBay. I have two of these lovely cameras and use them non stop. 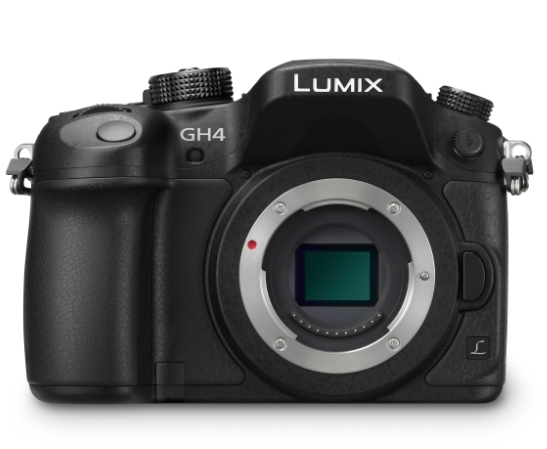 The GH4 is a great all around camera with some fantastic features. You can watch my GH4 review here. Get this camera at B&H Photo Video, Amazon or eBay. Did I say insane low light performance? 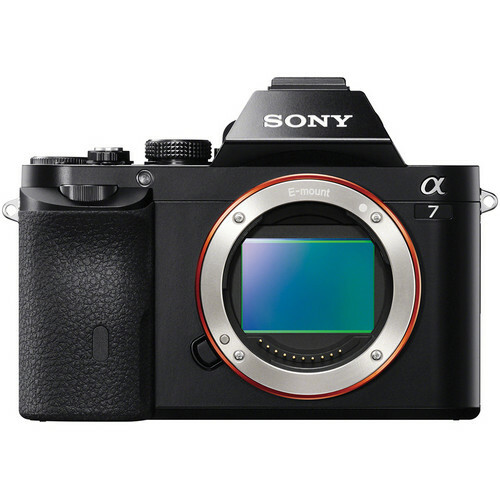 Get this camera at B&H Photo Video.